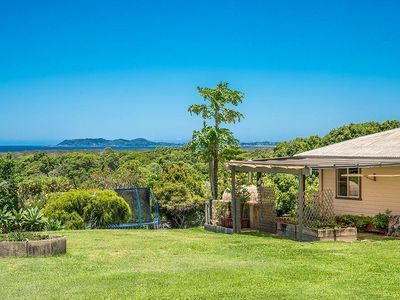 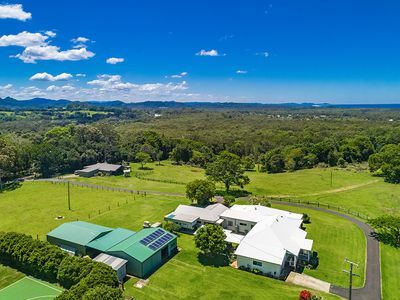 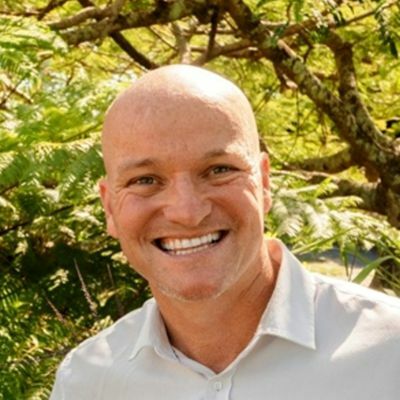 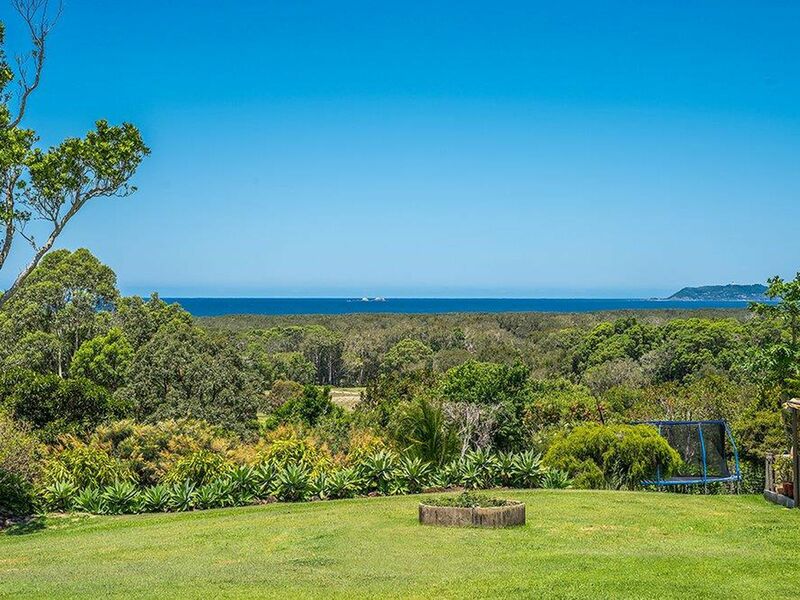 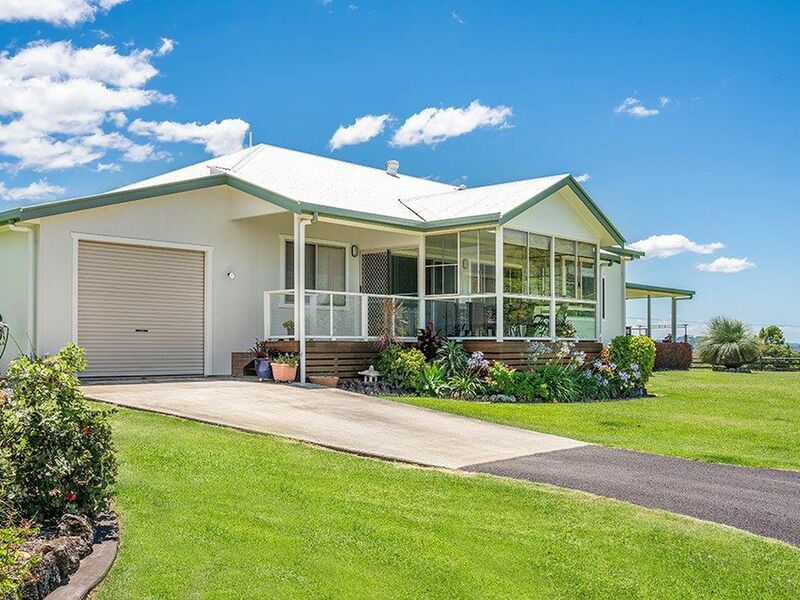 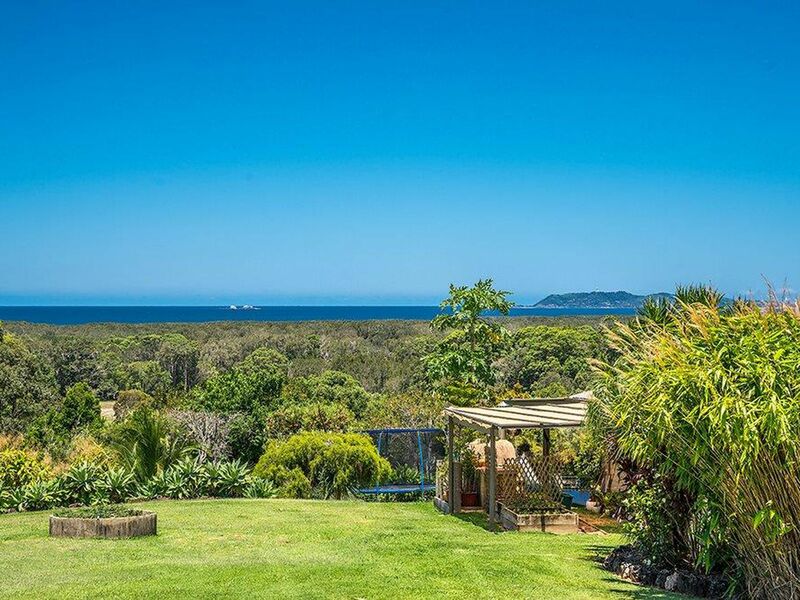 Commanding ocean view ridgetop acreage offering 4 abodes (3 separate), 2 x 80m2 4 bay sheds with power, 2 springs, dam, town water, solar power, pasture land and the beautiful Pacific Ocean as your back drop. 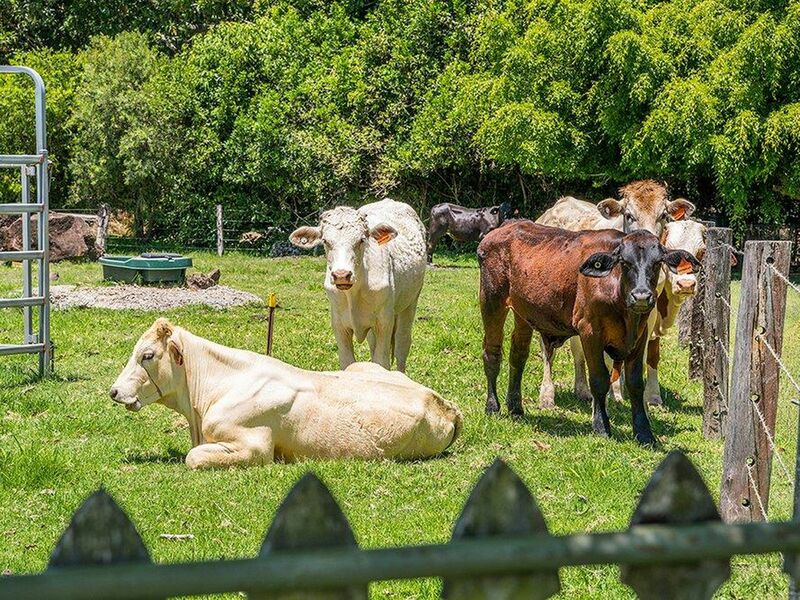 This historical property has been in the same family for more than 38 years, and was a prime and well kept dairy farm from the turn of the century. 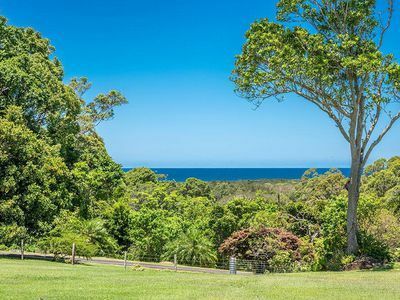 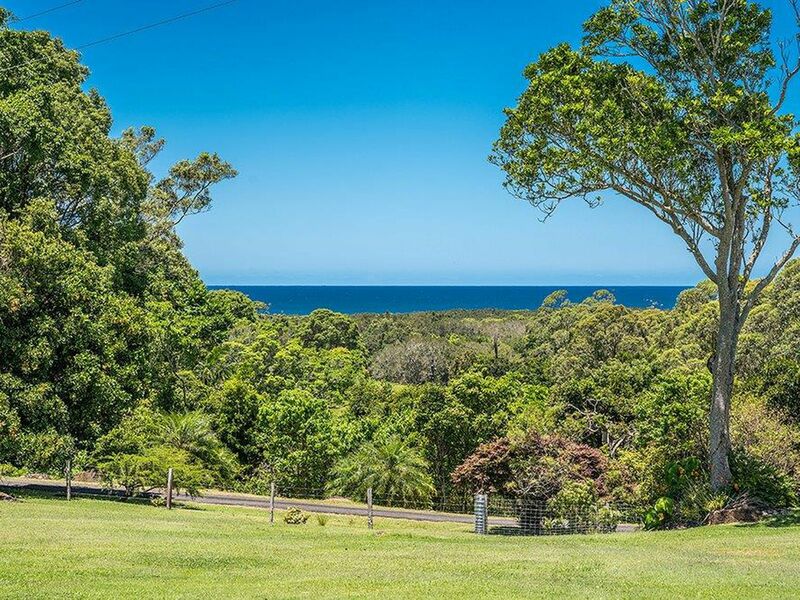 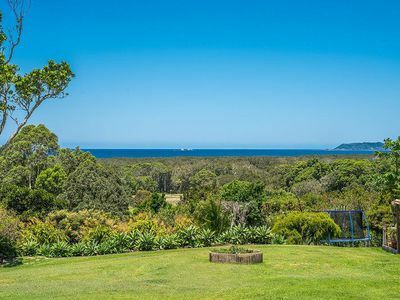 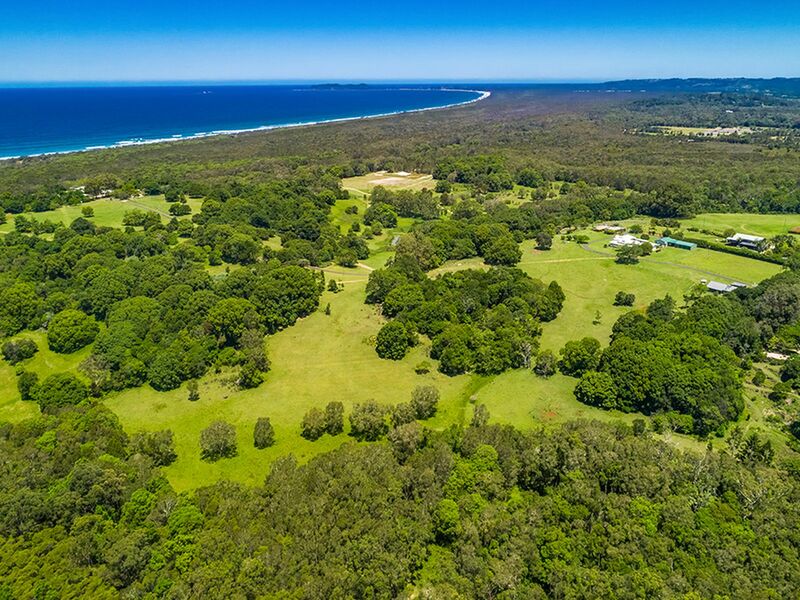 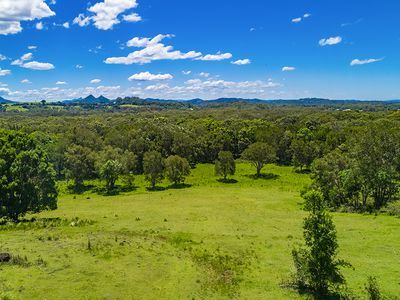 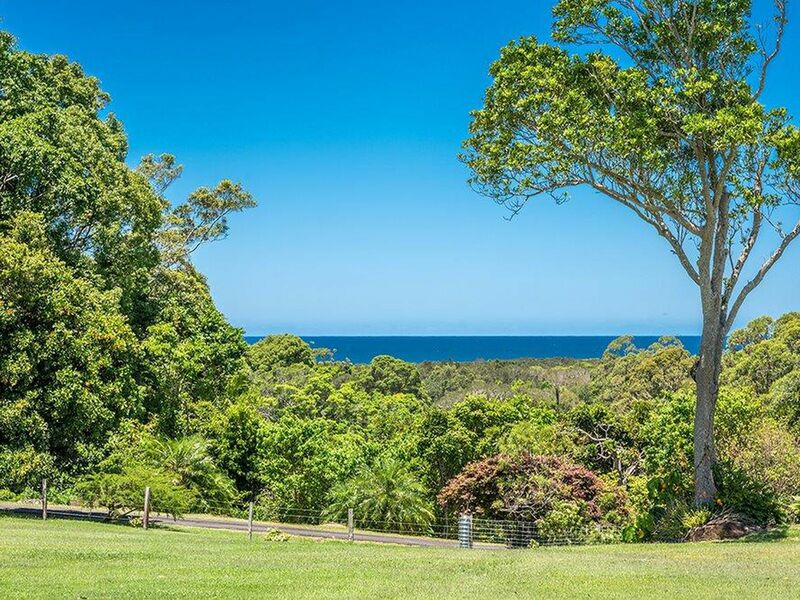 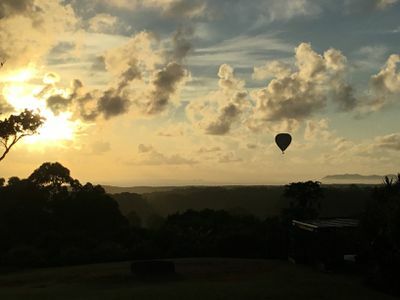 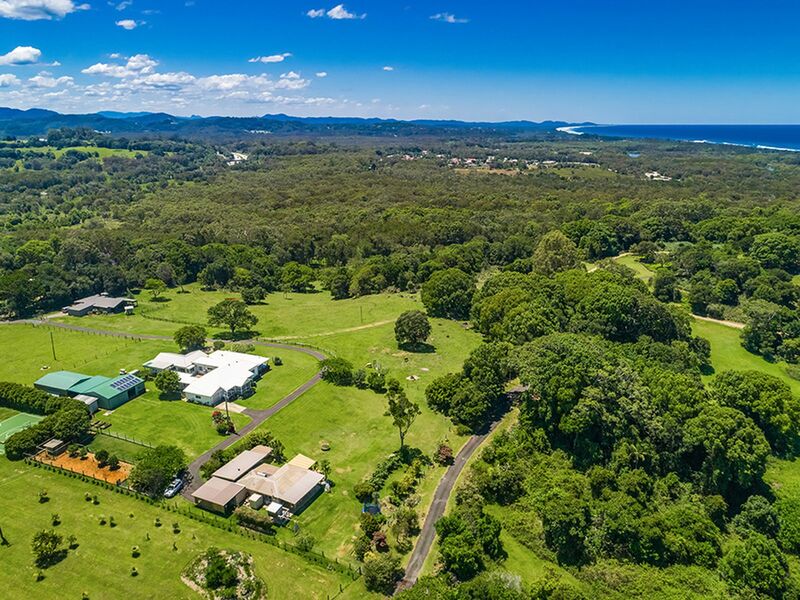 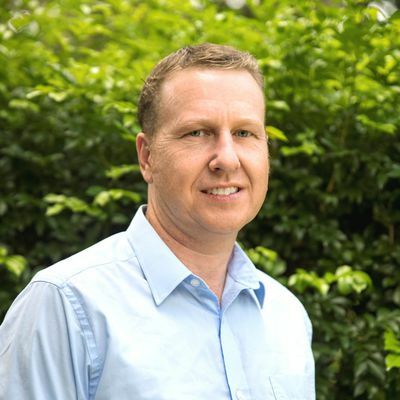 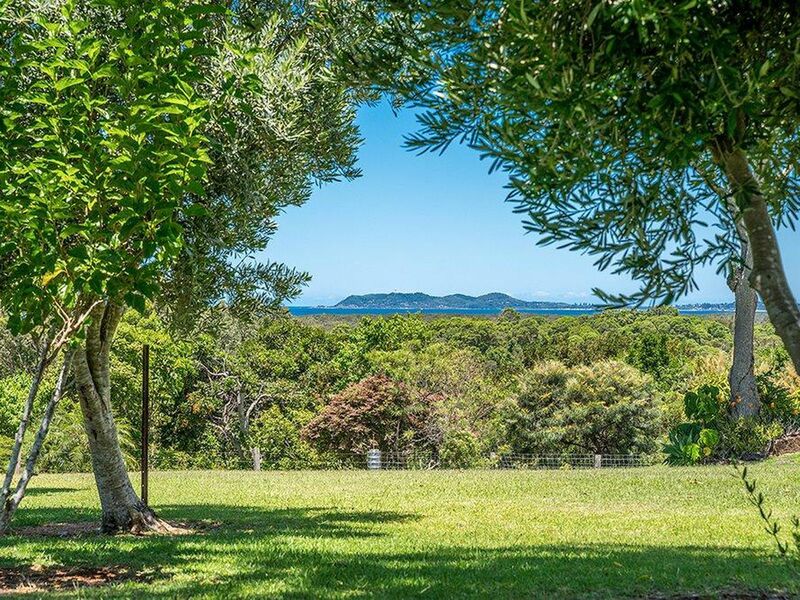 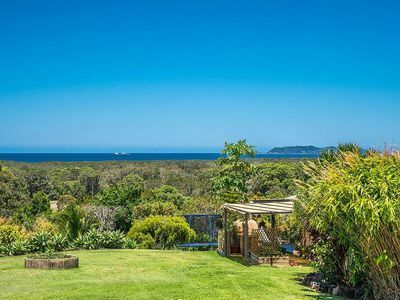 With stunning views to the whole of the eastern coastline from Cape Byron to Wooyung, to the hinterland and beyond, this rare gem of a property has not skipped a beat and has been preserved as a rare parcel of extraordinary premier coastal view land that is very scarce in today’s world. 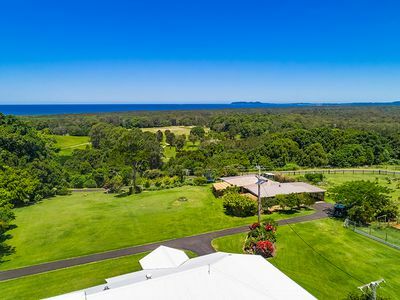 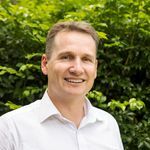 Located so conveniently in the dress circle location of Tandys Lane within the hub of our beautiful Shire, offering easy access to beaches, rivers and airports enhances the lifestyle on offer here. Each separately located home features undercover parking, air conditioning, tasteful design and quality appliances, lovely breezes and views, views, views!